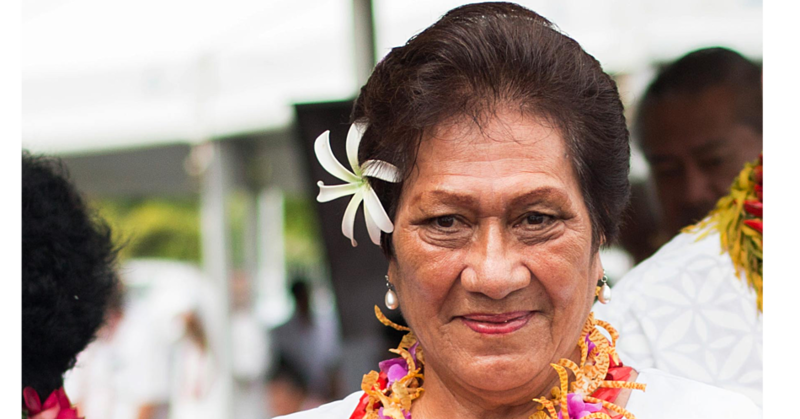 The government has rejected an application by the former Head of State, His Highness Tui Atua Tupua Tamasese Efi and the Masiofo, Her Highness Filifilia Tamasese, for diplomatic passports. 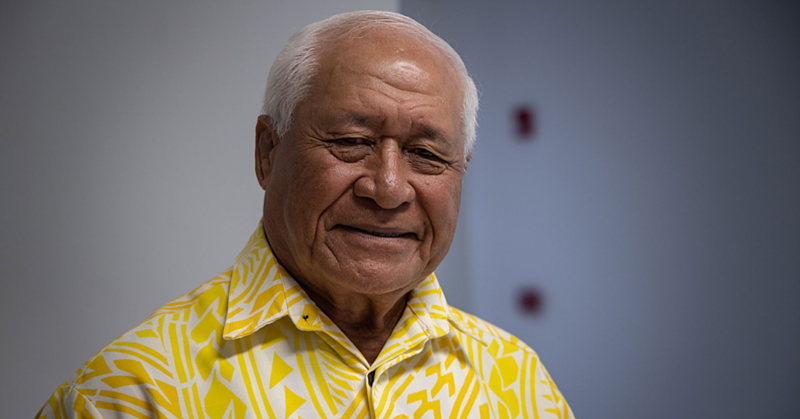 Responding to questions from the Samoa Observer yesterday, the Head of Immigration and the Chief Executive Officer of the Ministry of the Prime Minister and Cabinet, Agafili Shem Leo, said the decision is in line with government policies governing such passports. 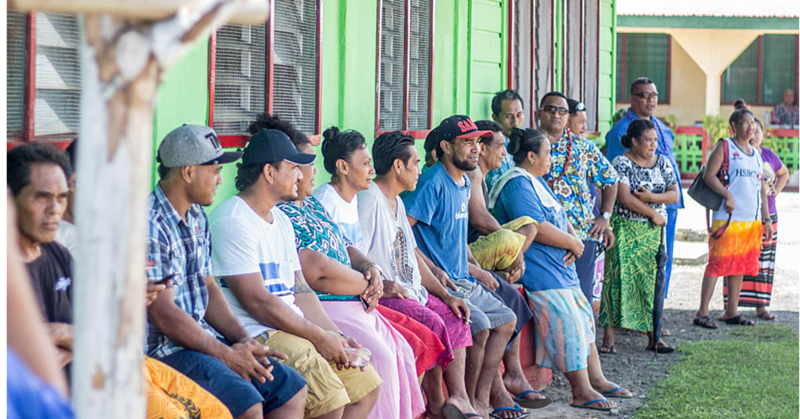 “I am responding in accordance to policies and regulations in place for government officials when it comes to this issue,” Agafili told the Samoa Observer. The C.E.O. explained that the former Head of State and his wife, who held the position for ten years, had diplomatic passports during their tenure. Once their term was up, the diplomatic passports were no longer valid. This, he said, has been a long-standing government policy. The C.E.O. explained that diplomatic passports are made available to relevant government officials including the Head of State, Members of the Council of Deputies, Members of Parliament, Cabinet Ministers and the Prime Minister while they are in office. He said there are three types of passports. These include the diplomatic passport, official passport and ordinary passport. “There are regulations which govern the issuance of diplomatic passport that are mainly for government officials,” he said. “For example, the Head of States, Council of Deputies, Members of Parliament, Cabinet Ministers and the Prime Minister." “From the beginning, it is policy that once the official no longer holds the position, the government cancels the diplomatic passport." 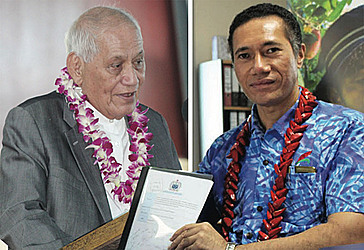 “The reason the passport is canceled is that it goes together with the designation,” he said. “This same practice applies to the official passports for the C.E.O. position." “Once you are no longer the C.E.O. the official passport will also be cancelled. “This is the normal practice; once the official title is cancelled it’s likewise for the diplomatic passports. The former Head of State did not wish to comment on the matter.